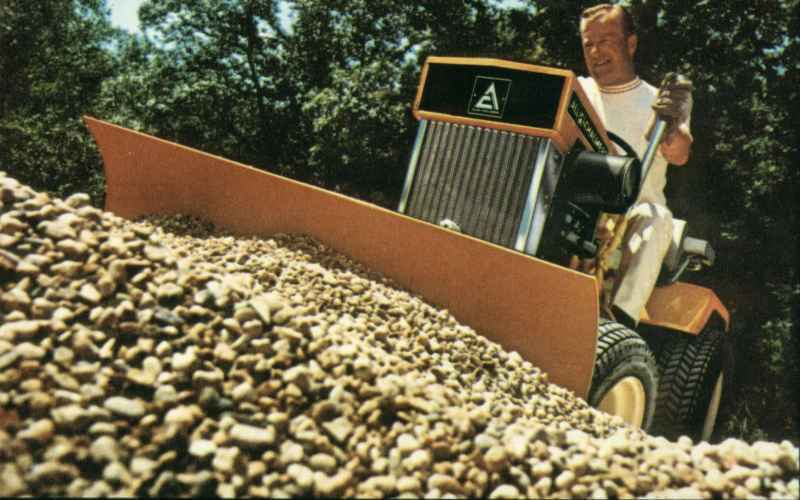 Year 'round yard power! 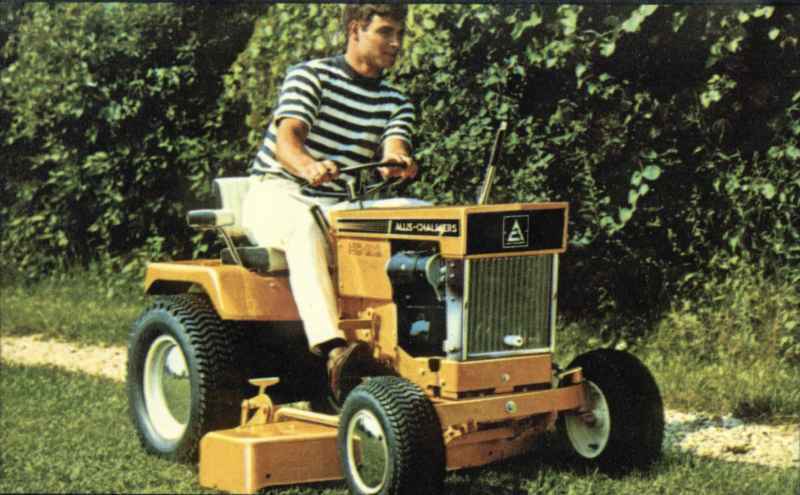 All wrapped up in a rugged, built-to-take-it line of lawn and garden tractors. 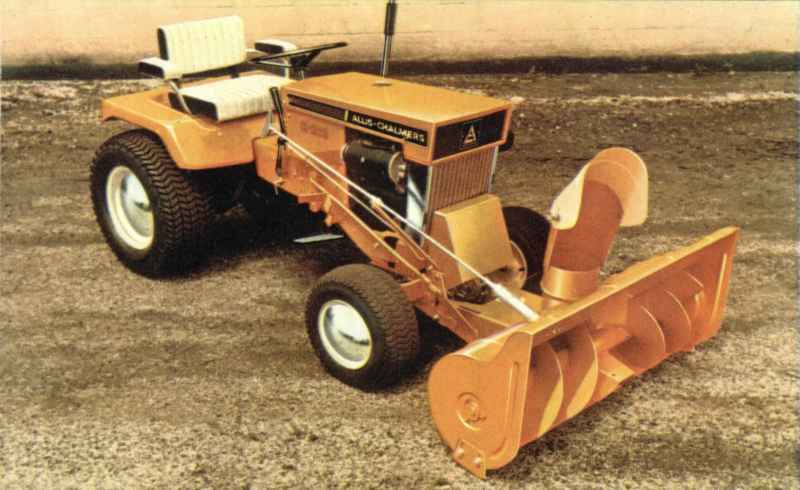 Whatever the season, an Allis-Chalmers lawn and garden tractor handles the work . . . you handle the fun! 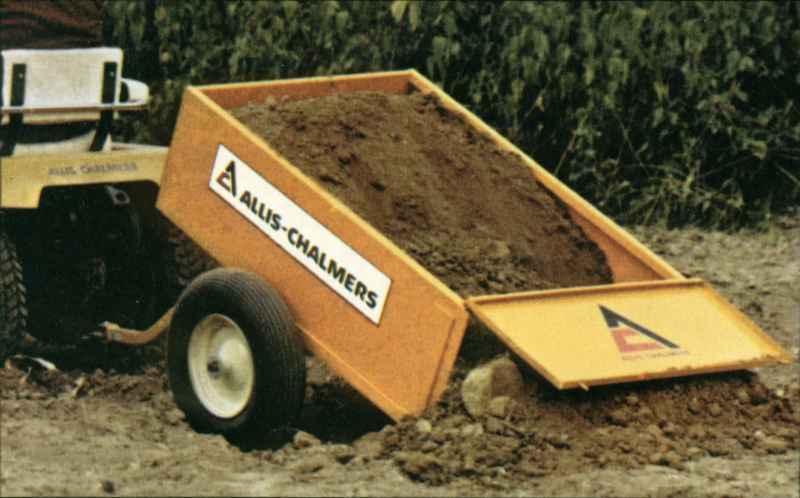 Quick change implements put just about every lawn and garden job within easy range. Add smooth, take charge power, a patented free-floating mower design that prevents scalping and almost every comfort and convenience feature you can imagine . . . all put there by the people who know what big tractor performance is all about.